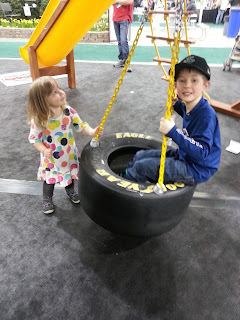 One of the signals of Spring in Saskatoon is the Gardenscape backyard lifestyle show. The 2016 show will be held April 8-10 at Prairieland Park. 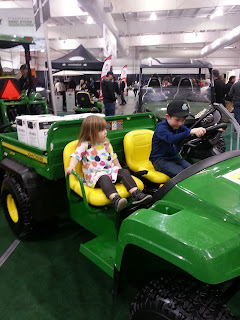 With indoor gardens, colourful flowers, backyard swing set displays, garden tractors and free admission for kids 15 and under, Gardenscape is a lovely event to experience with the children in your life. 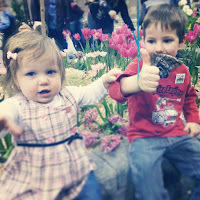 This year, my family is most excited about the Birds of Prey shows that are included with admission. This should be a neat opportunity to see hawks, falcons, owls, a vulture and a bald eagle in action. Visit the Gardenscape page for show times. If you are interested in sprucing up your yard or garden this year, Gardenscape has hundreds of exhibits, demonstrations and speakers that may interest you. But, you don’t necessarily have to be a green-thumb type to enjoy Gardenscape. It always seems to get my family and I even more excited for the warmer-weather seasons in Saskatoon.